Nubia Technology is a smartphone manufacturer based in Shenzhen, China which was first started by ZTE in 2012. But in 2017, ZTE reduced its stake in the company after which Nubia became an independent company. 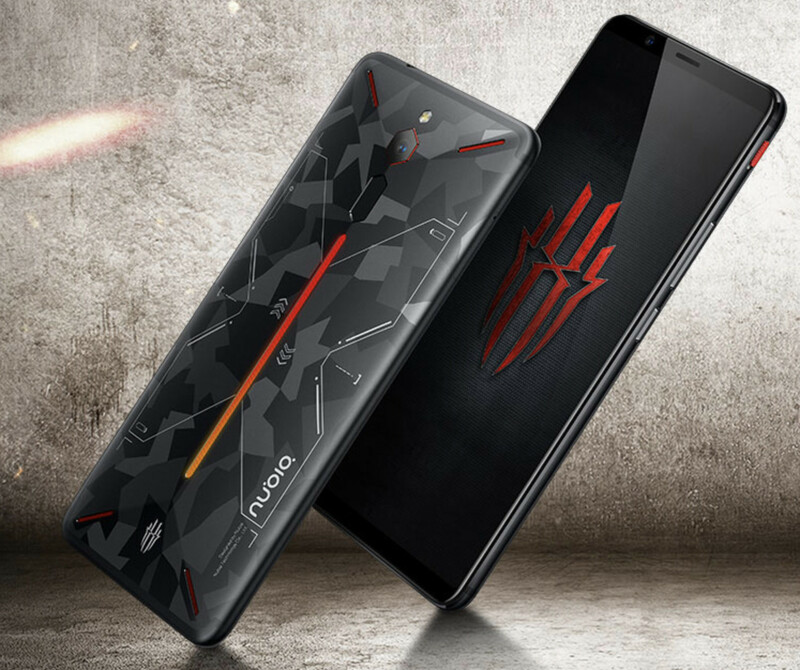 Previously Nubia has manufactured some cool looking smartphones in black colours with red accents. Though the company offers good smartphones they have not seen substantial growth in the Indian market. That could also be due to almost non-existent marketing and availability of the smartphones in India. 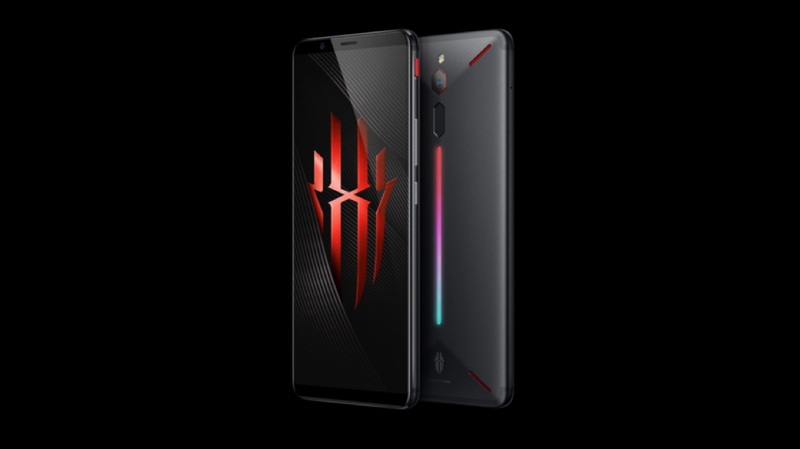 Nubia launched a gaming niche specific Red Magic smartphone in Europe & China earlier this year. 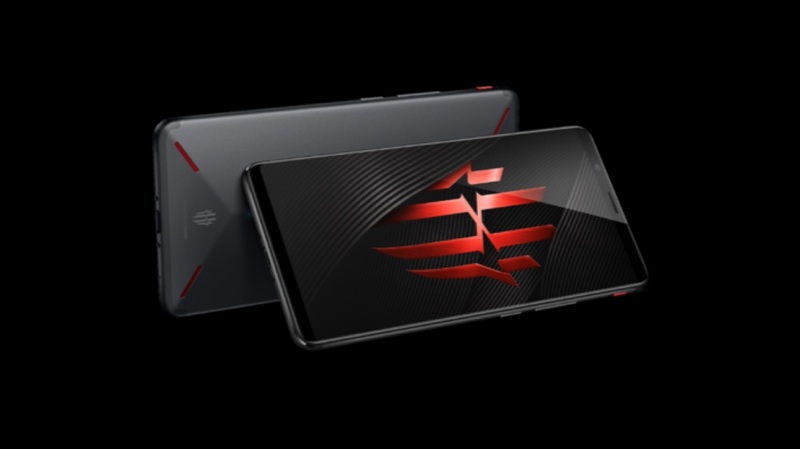 The company initially offered 10,000 units of the gaming smartphone on a Chinese vendor jd.com which got sold out in a mere 37 seconds. 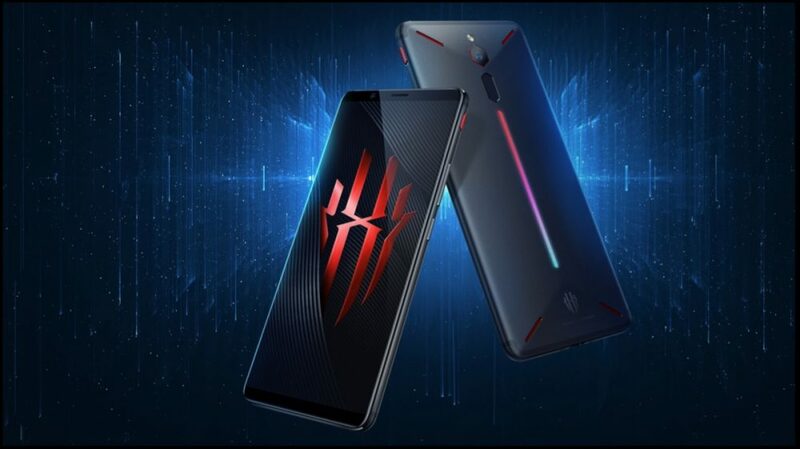 The gaming phone was also put on sale on the crowdfunding website, Indiegogo where it surpassed its initial goal by 240%. 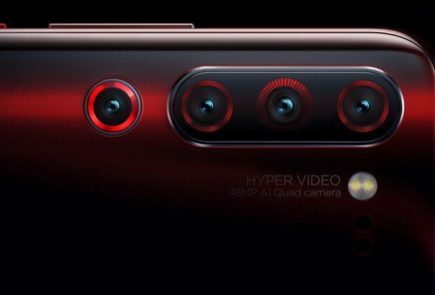 The smartphone has a front glass and rear aluminum build which looks really good in the black and red color with an RGB led bar running across the back. The front of the glass has prominent top and bottom bezels. 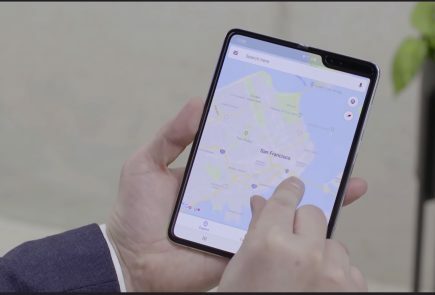 The front camera and speakerphone are also placed on the top bezel. The Red Magic has 4 red colored mesh grills on the back of the device. Out of which the top two act as exhaust holes for the multilayer cooling technology. 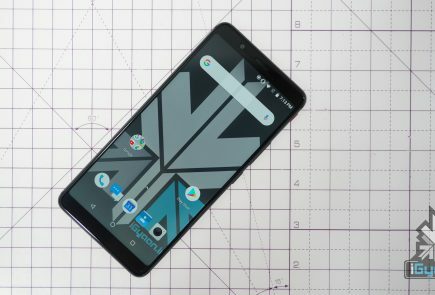 While the bottom right mesh acts as the loudspeaker for the phone. 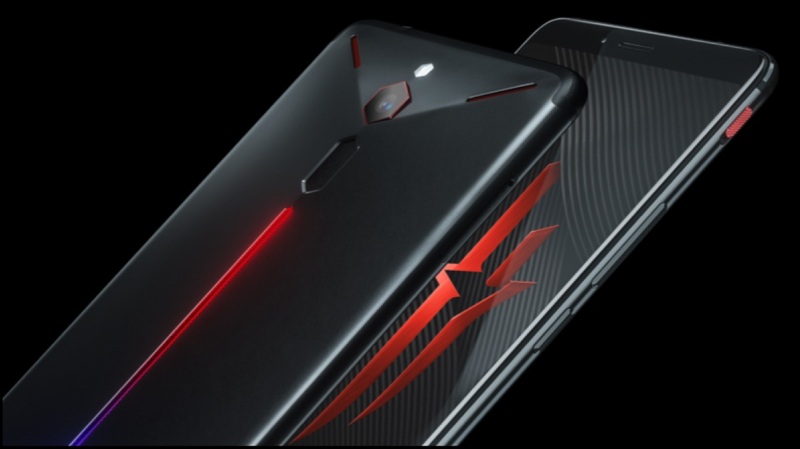 The back of the device also houses the hexagonally shaped camera, LED flash and the fingerprint sensor. The RGB light bar is placed below the fingerprint reader and can be set to the choice of the user or changes according to the colours on the display. The company logo and branding is also engraved onto the rear aluminium panel. The power button and the volume rockers are present on the right side of the device. Additionally, the Red Magic also has a dedicated Compete mode button that is placed over the volume rocker. 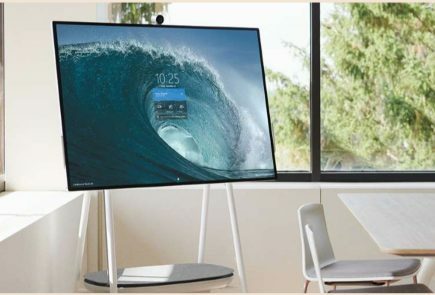 The gaming button when slid up, closes the background applications and enters a dedicated gaming space for maximum gaming performance. The handset also has a 3.5 mm jack to connect to your favorite headphones and a bottom mounted USB Type-C port for data sync and charging. 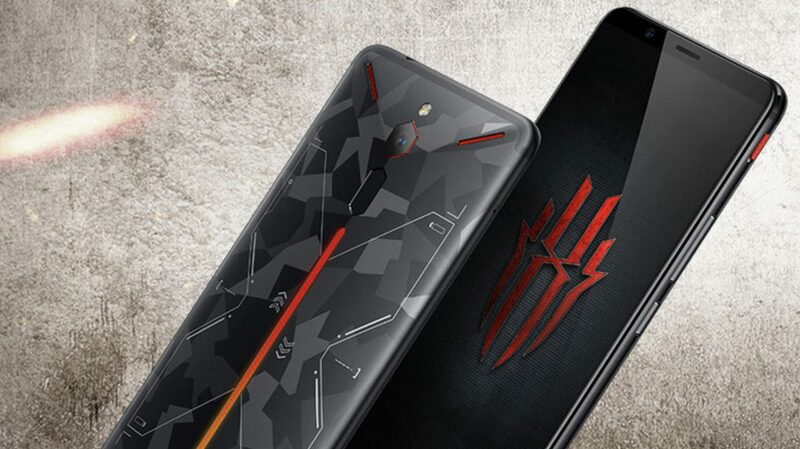 In terms of the user interface, the Red Magic uses Nubia’s custom skin which is built on top of Android. 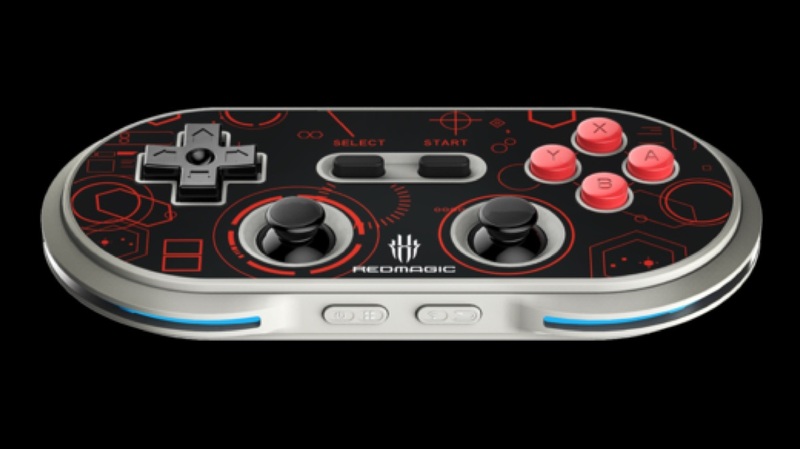 As it is a gaming centered smartphone the company also offers some accessories which include a Bluetooth controller, extra long charging cable and protective cases. However, the accessories are sold separately. The smartphone has a price tag of CNY 2,499 (around Rs. 26,400) for the 6 GB / 64 GB variant and CNY 2,999 (about Rs. 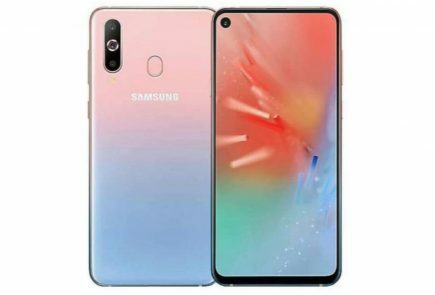 31,600) for the 8 GB / 128 GB variant in China.The price in India is reported to be under Rs 30,000 and it might be available in India soon after the festive season.